Warm up your festive taste buds, with delicious Christmas feasts and all the trimmings, for a truly elegant dining experience, served in our spacious restaurant or cosy bar and conservatory. Fancy a spot of afternoon tea? 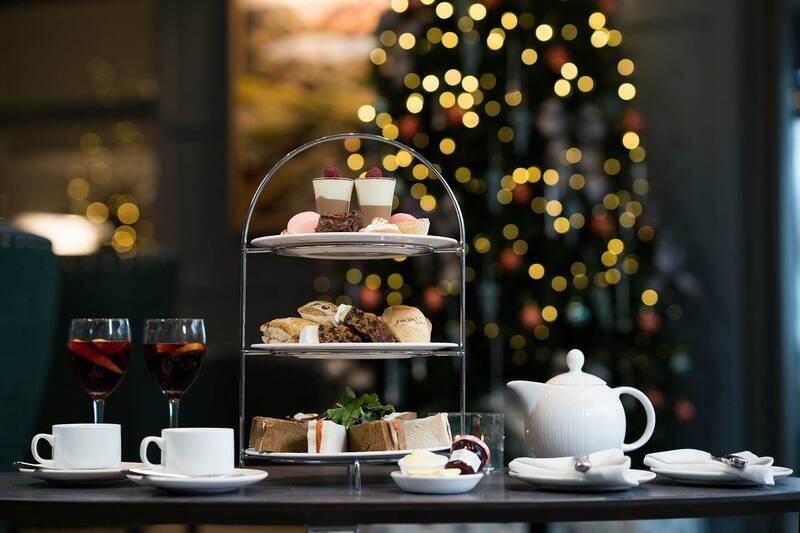 The canopy of glowing fairy lights over the conservatory creates a peaceful atmosphere for your festive afternoon tea, from here you can relax, indulge and watch the world go by. A warm welcome awaits as we celebrate this special day of the year, meet with friends and family and soak up the warm atmosphere with good food and drink.